Our real estate services are designed to provide comprehensive, personalized support to homeowners selling their homes and future homeowners interested in purchasing and searching for a house to call home. We have the experience and qualifications to assist with a variety of home buying and selling needs in the Colorado Springs area. 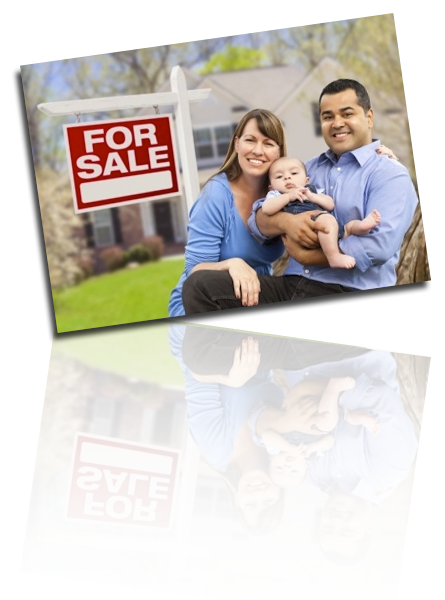 We also assist home buyers and sellers in Denver and the surrounding areas. Whether you are a first time homebuyer, making a military relocation PCS move, downsizing, buying a vacation home, investing in real estate, or upgrading to a larger home, our professional real estate services are designed to give you the personalized professional attention you need during the process of buying a home including the ins and outs of buying a fixer upper. We meet with you in person to get a better understanding of what you need. For your convenience, we also offer telephone or online consultation. We know there are a variety of reasons homeowners decide to make the move from their current home. 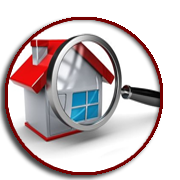 We are highly knowledgeable in the home sales process. From homeowners simply looking to buy a newer home, or to move to a new location, to homeowners dealing with short sales or pre-foreclosures, our professional real estate services include expert advice and marketing to get your home sold for the price that makes sense for your needs and situation. 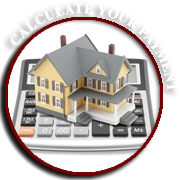 We provide you with a free home evaluation. We put together marketing packages and feature your listing. 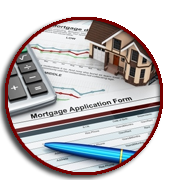 We guide you through the short sale process and ensure that it is the right option for you. 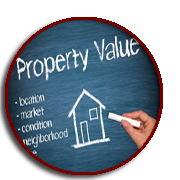 Let us assist you with all your real estate service needs. Contact Latisha Adams for a free consultation and experience the Equity Edge Realty Team Difference.